At Nell Laser Clinic in Toronto, permanently and affordably removing unwanted facial hair and body hair has never been gentler or more effective. 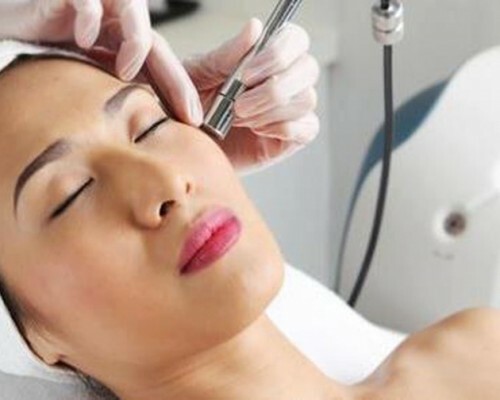 Nell uses two FDA approved laser hair removal systems: the award-winning Nd: YAG Cool Glide (Neodymium-doped Yttrium Aluminum) Laser; and second, the elos IPL Laser. The sensation felt during the procedure with either laser is like a “hot pinch” or “snapping feeling which lessens after each treatment. Nell Laser Clinic, in Toronto, provides a non-invasive system with the latest award winning Nd:YAG Laser ( the –first- of- its- kind technology) by Cutera to target spider veins, blue veins, strawberry moles, ruby points, telangiectasia, and rosacea on all parts of the body and face. HIFU or High Intensity Focused Ultrasound is a new FDA approved non-invasive technology for face lift and fat loss or fat reduction. 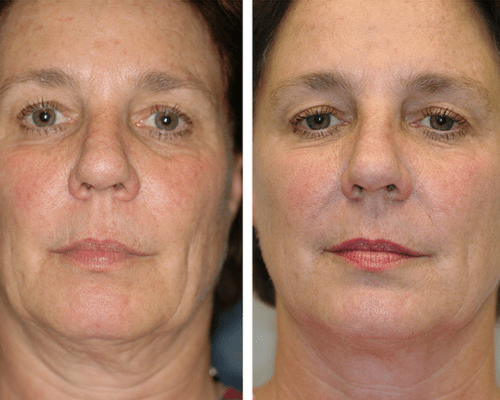 HIFU treatments tighten the skin and tone superficial muscles of the face, neck and under the chin (double chin).